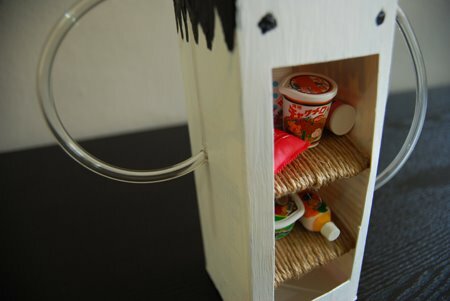 Firstly, draw out a sketch of how you envision your mini shelf to look like. 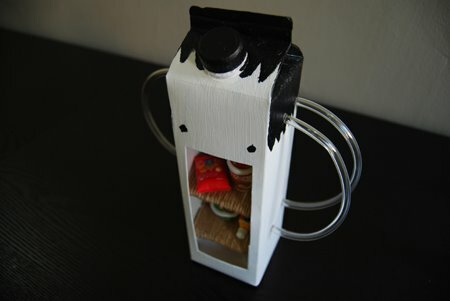 For this tutorial, I am going to draw out a little sketch of a cyborg monster looking carton. 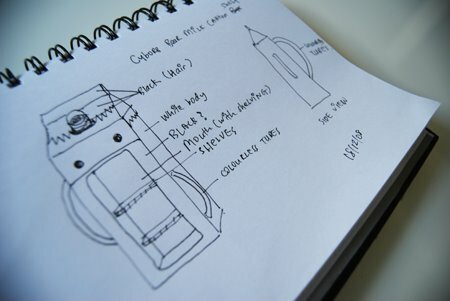 Sketching is a good way to give you a direction as you are building on the design of the shelf. Remember to date the sketch as this will let you recall when you did these wonderful doodles. 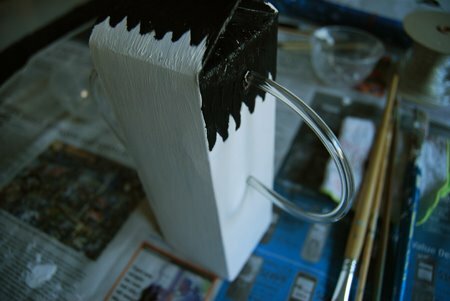 Following the sketch as a rough guide, use a black marker to draw and cut out a rectangular hole from the milk carton for the 'mouth' of the monster. This hole will also be where the shelves are located. 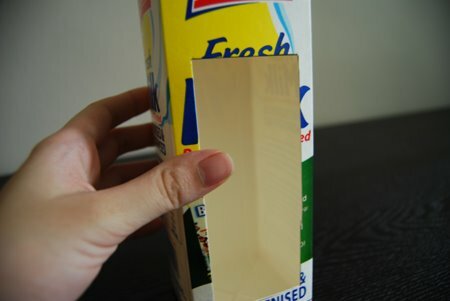 After that, paint the whole milk carton using White arcylic paint. 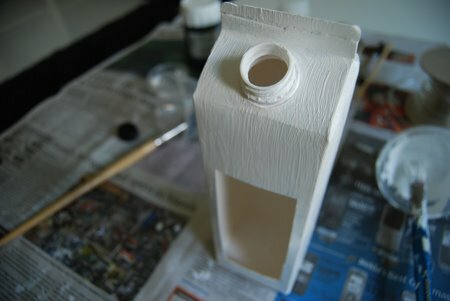 Let dry for a few minutes after the first coat then apply the second coat to cover the images and wordings on the box. Wait for the paint to dry. 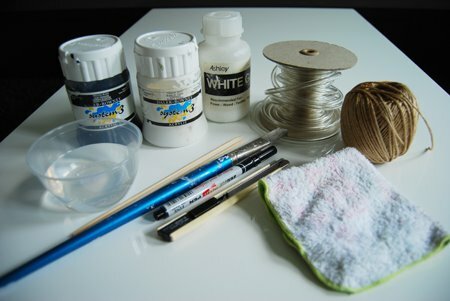 Acrylic paints dry rather quickly, so be careful not to let your brushes dry up with the paint. If they do, soak the brushes in turpentine, and you're all set. While waiting for the paint to dry, we can start to make the Japanese 'Floor Mat' Shelving. Use a ruler to draw and measure out two 7x7cm squares on the cardboard. Cut these out with a penknife. 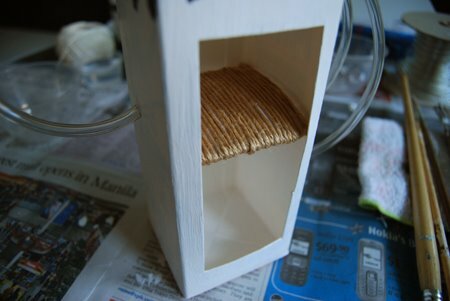 Place some white glue or UHU glue on one cardboard square. 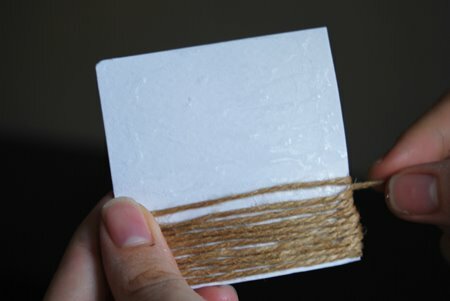 Then gently wrap the brown strings around the cardboard in a repeated motion. Wrap until the whole cardboard is nicely covered up with the strings. There you have it, a DIY mini Japanese floor mat shelf. Repeat for the other cardboard to make two shelves. 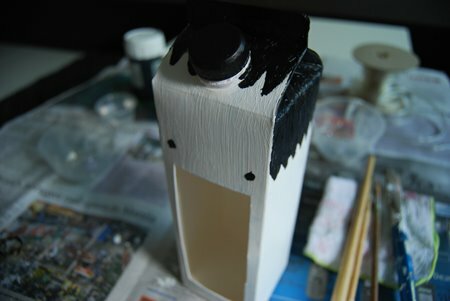 Now that the white acrylic paint on the carton is dry, dip a thin brush into the black acrylic paint and paint out the hair and eyes of the monster. Don't worry if the paint goes off course. Let it dry then paint over with white acrylic again. 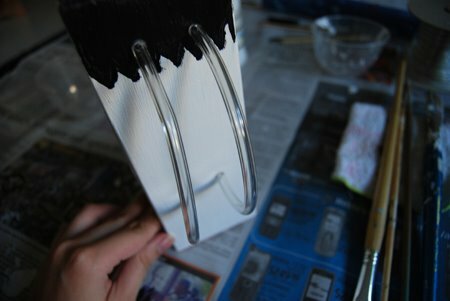 If the acrylic paint gets too dry and lumpy, dilute it with only a few drops of water. 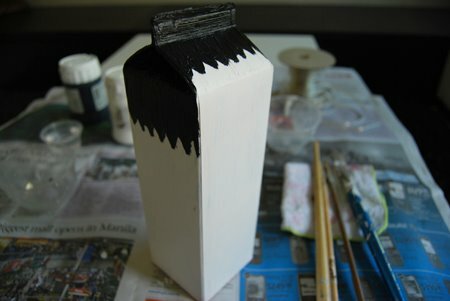 Paint the milk carton cap black too. Then let dry. Once everything is dry, cut out three 17cm long transparent plastic tubes. 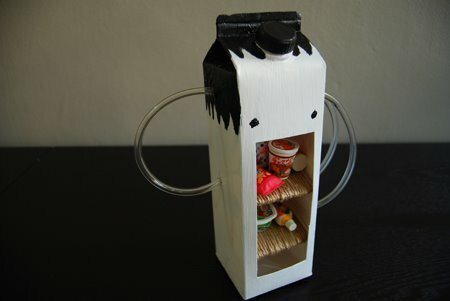 Glue the ends of the tubes onto the sides of the carton box to make the cyborg monster's mechanic like ears. Or hands. Finally, glue the Japanese floor mat shelves into the hole of the carton box. Very cool! 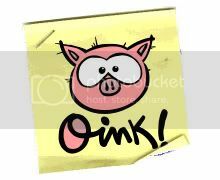 I want to make one!! Can I check with you where did you get that plastic tube in Singapore? 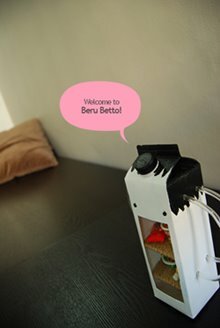 That's awesome : D Hope you have lots of fun with it! I really like the ideas they provide and as the subject development. thank you very much! This is so creative and amazing! Thank you for sharing this. 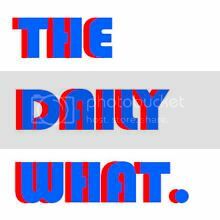 Worth it to read article you have below. 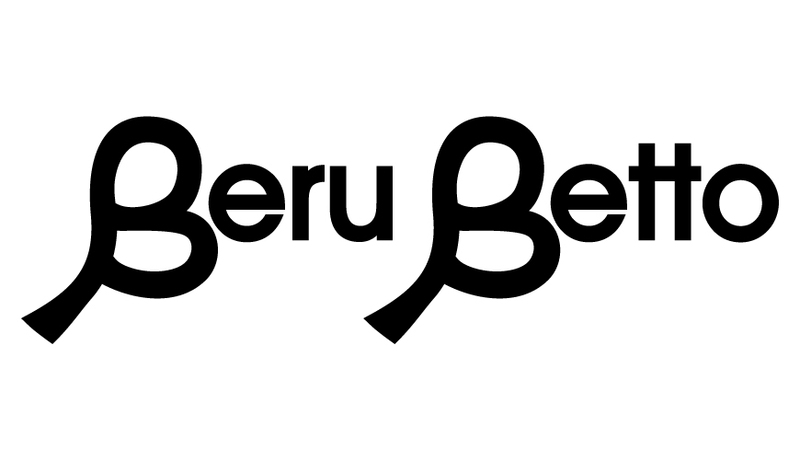 I believe of yourBuy rs gold weblog is quite, i ran across it pleasing on the net and i also wear my listing of favorites would choose to notice more threads through ough in the near future. Regardless thanks a lot one more time with the great along with helpful guide. Very creative! Very cute! I approve!